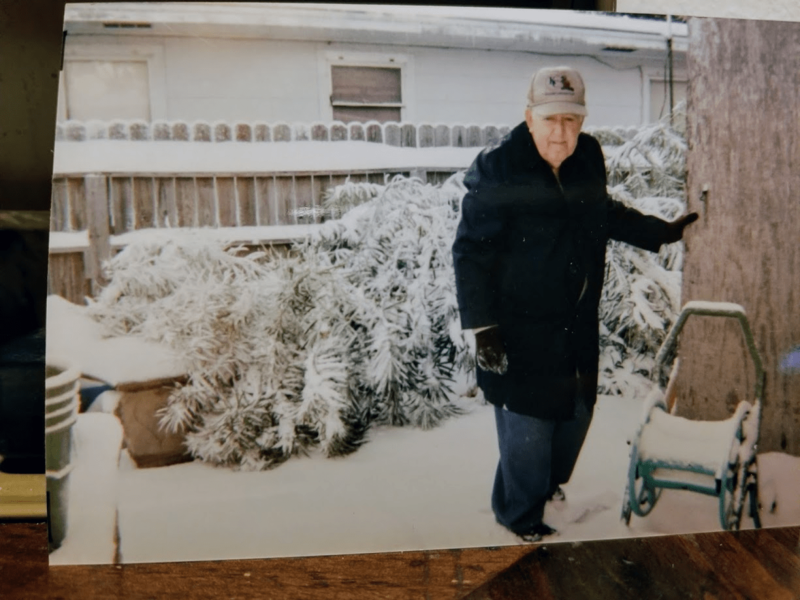 Though Ralph Krause passed away on February 23, 2011, leaving behind his wife Rachel, five grown children (Carol, Ralph, Charles, David, and Deborah), and numerous grandchildren, great grandchildren, and great great grandchildren, talking to his wife Rachel is like talking to Ralph. She knows Ralph’s story perhaps even better than he did. 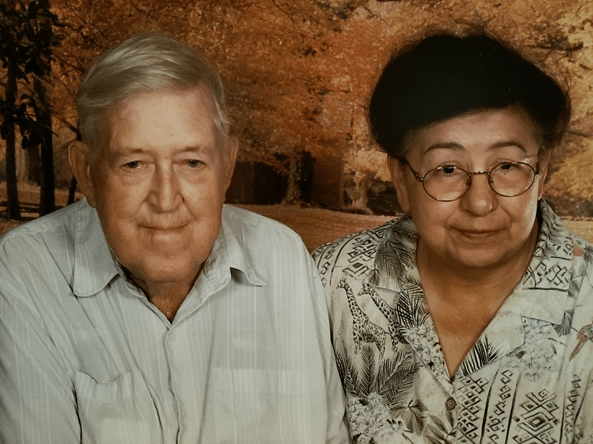 Working alongside her husband for nearly 30 years, the two of them built a place that most people of old Flour Bluff still remember fondly. Pick-a-Rib and its owners were an integral part of Flour Bluff serving coffee, pastries, and barbecue sandwiches unique to the restaurant. But, it didn’t start that way. 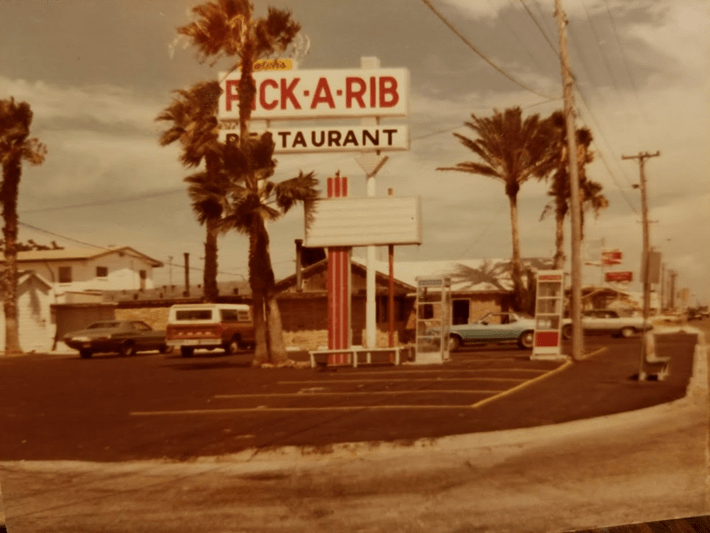 When Ralph Krause opened Pick-a-Rib in Flour Bluff in 1949, the little community, not yet part of Corpus Christi and not incorporated, was growing quickly. It was no longer the tiny rural community of the 1890s with a few families that farmed, raised dairy cattle, and fished. The discovery of natural gas on the Incinal Peninsula in the thirties brought many oilfield workers and their families to the Humble Camp that sat where Marina Village Mobile Home Park is today. Then, in 1940, Naval Air Station Corpus Christi was built bringing the largest population boom the sleepy little village would experience. That’s when Ralph showed up. Shortly after, the new causeway opened to Padre Island, and it changed everything in Flour Bluff. “Davis Drive was a sand road until the causeway was built in 1950,” said John Nicholson, grandson of the original owner of Nicholson’s Grocery. 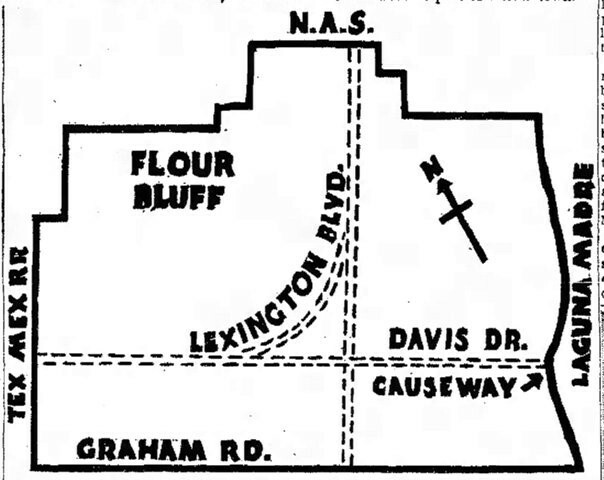 “Our address at the store was 338 Davis Drive and was changed to Island Drive in 1964, then to SPID in 1967 or so.” The road to the island would change Flour Bluff drastically, and businesses had to be ready for the flood of traffic that would soon pack the two-lane road. According to Rachel, the day of the opening of the causeway (July 4, 1950), Ralph made dozens of sandwiches and stood along the road out front of his restaurant, which sat on the north side of what is now South Padre Island Drive and tried to sell them. “He didn’t sell a single one that he could remember,” she said laughing. “No one wanted to get out of that line of traffic to get a sandwich.” Still that didn’t stop Ralph. He kept building and developing over the next 30 years, creating a gathering place for the tired, the hungry, the lonely, and the gregarious. Pick-a-Rib was the café where people of all walks of life came together to talk about the news of the day, catch up on the local sports and politics, and just spend time together. Pick-a-Rib was the place that Congressman John Young frequented, as well as other state and local officials. Luther Jones, before he became mayor of Corpus Christi regularly stopped in for a bite, as did Judge Bob Barnes, Justice of the Peace Johnny Roberts and Flour Bluff’s first constable, Jewell Ross. And, it is said that Luther Jones ate there before he became the mayor of Corpus Christi. Of course, the food was a major draw, too. Krause started with a simple barbecue sandwich with onion, pickles, and jalapenos. Then, they added to the menu and offered a full Mexican dinner on Wednesdays and a fish dinner on Fridays, each for the very reasonable price of $1.99 a plate. “Those guys off the base would fill the place up for those specials,” said Rachel. Though Ralph was quite the busy entrepreneur, he made time for his family, his community, and even his hobbies. Perhaps longtime friend John R. Meadows said it best in a letter he wrote to the Corpus Christi Caller-Times after Ralph passed away. “Recently an icon of Flour Bluff and Corpus Christi passed away. It was my privilege to have known him and to have had a close friendship with Ralph Krause. Ralph and his wife Rachel were the longtime owners and operators of the Pick-a-Rib restaurant in Flour Bluff. “Ralph spent many years offering his help to the community in many ways. He had served on several boards and committees downtown, in Flour Bluff, as well as several years on the Flour Bluff ISD board. He was a World War II disabled Army veteran. He raised cattle in the San Patricio area, enjoyed painting and creating things with his hands, such as driftwood figures. 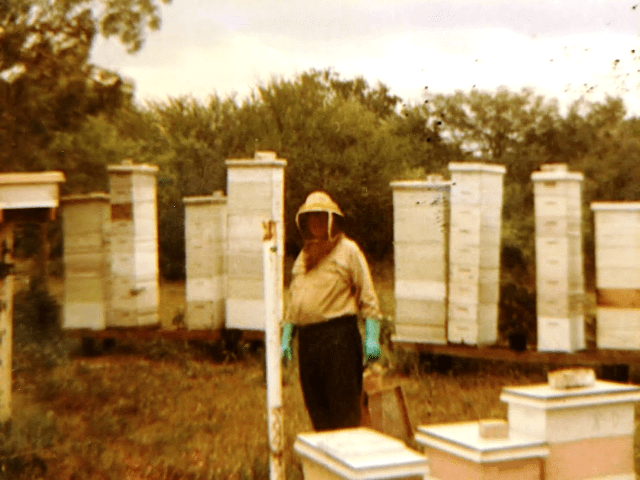 He also spent many years as a beekeeper, taught by Mr. Reid, another Flour Bluff icon. 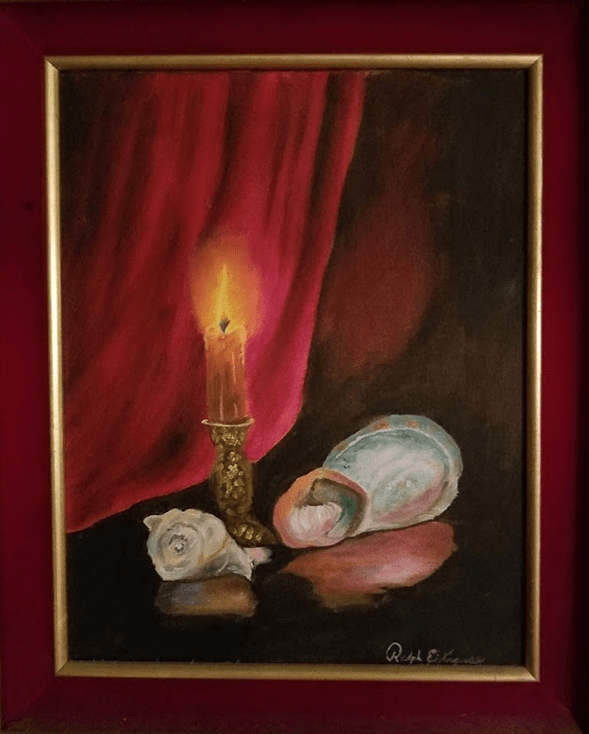 Ralph Krause, a man of many interests and talents was seen as a candle of hope by many in his community, by his friends and family, and especially by his wife Rachel, his loving and loyal partner in work and life. He taught his employees to be the best they could be by holding them accountable. He set the example for others in the community about meeting the needs of the people. Yes, Ralph Krause was a man who indeed could serve up a great meal or mouth-watering cinnamon roll, with some good advice on the side, but he will always be remembered as the man who owned Pick-a-Rib, the place where people came together to start their days and solve the problems of the day.